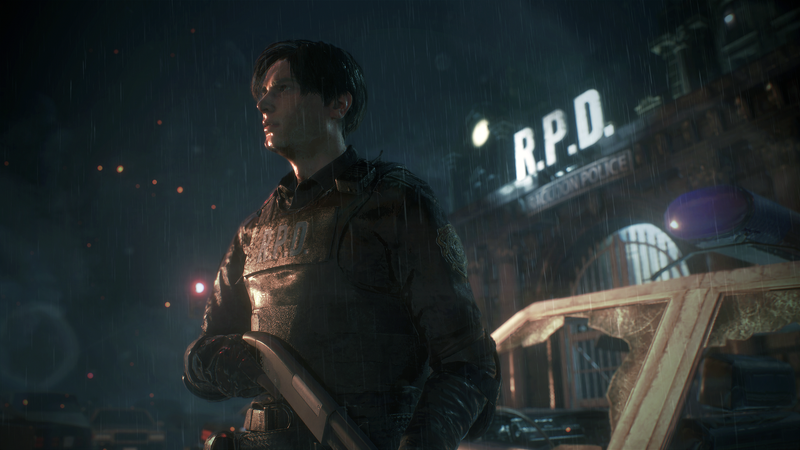 If you were hoping to get some headset-infused heebie-jeebies with Resident Evil 2 VR then I’m afraid you’re about to be bitterly disappointed. That’s because Capcom has confirmed that there are no plans to bring the 2019 title to PSVR or any other VR device any time soon. Gah. After the spooktacular scares that Resident Evil 7 gave us, putting the killer in killer app, I was half-hoping that Capcom were planning to return to the VR well once more. But it’s not to be. Still, at least Resident Evil 2 doesn’t have an awful tacked-on piece of PSVR compatibility for the sake of it; it’s clear that considerable thought has been put into each and every design choice in the game, as the Resident Evil 2 San Diego Comic-Con panel was only too keen to prove.